Digital life is what everyone is switching to now a days. Don't leave yourself behind in the race of digitalization. 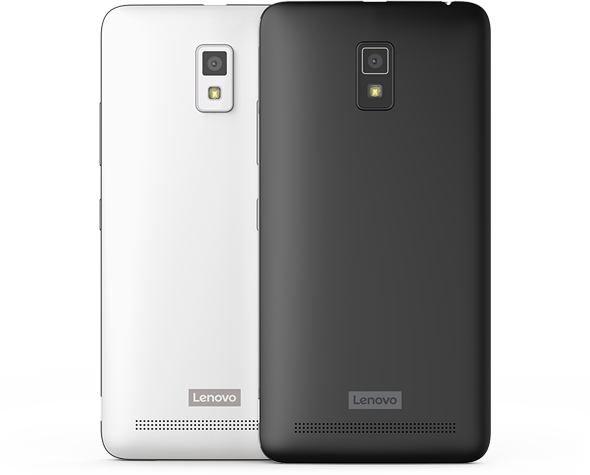 The Lenovo A6600 mobile is sure to make your life easier, without making a hole in your pocket. 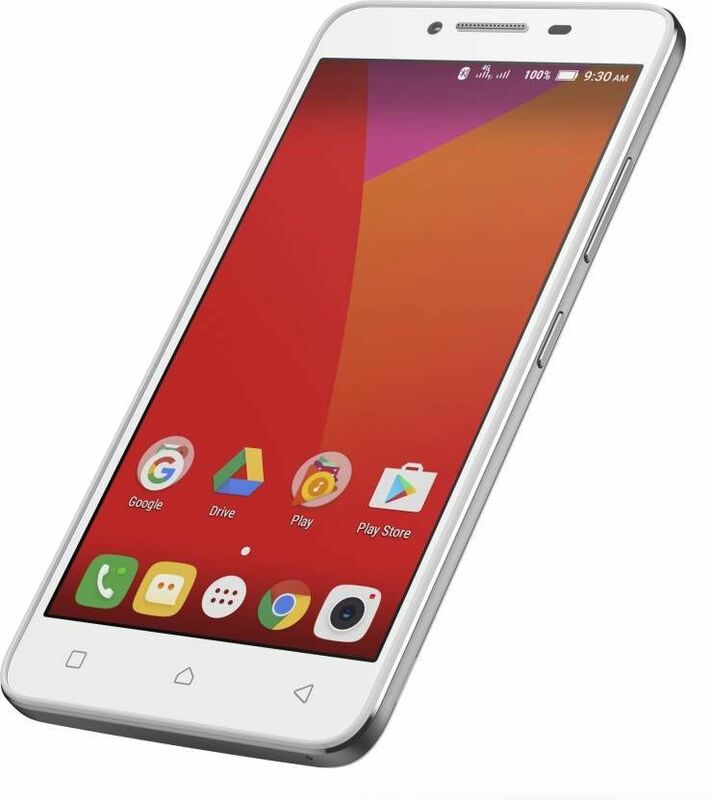 It is equipped with 64-bit quad-core processor and Android 6.0 (Marshmallow) operating system. 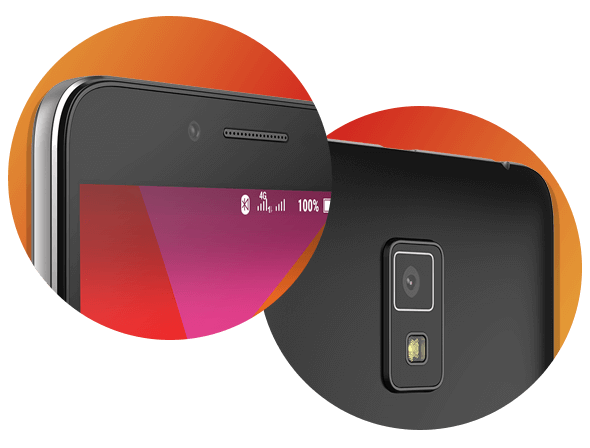 The device has 2300 mAh Li-Po interchangeable battery and comprises of 8 MP rear camera with auto-focus and flash and 2 MP front camera with fixed-focus. Scroll down to learn about its other features. 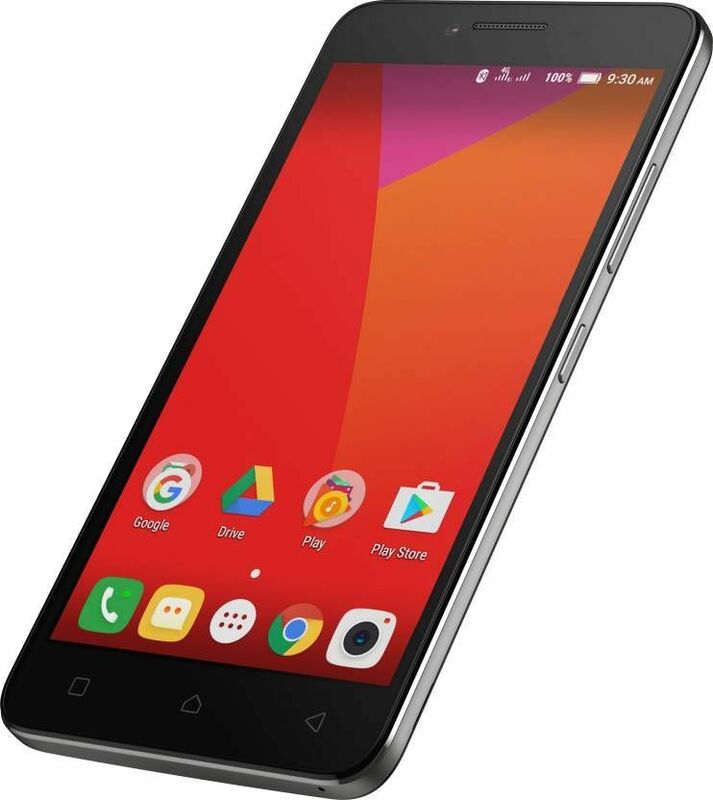 . .
With the 5 inch HD screen of this mobile, you are sure to enjoy your videos with utter fun by viewing even the minute details, crystal clear. Its a light weight phone with sleek design and hence, will allow you to hold it easily. It has 180 degree of wide-angle viewing, so no matter how many people you are sharing your screen with, everyone will be able to see the content perfectly. 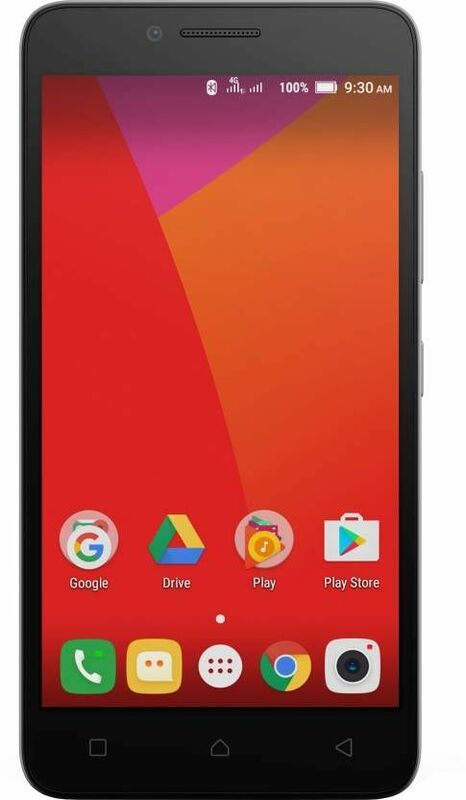 The Lenovo A6600 is equipped with Android 6.0 (Marshmallow) operating system which is trending now a days and will make sure you have access to all the latest features. It has 64-bit quad-core processor that makes the phone faster and lets you multi-task without disturbance. 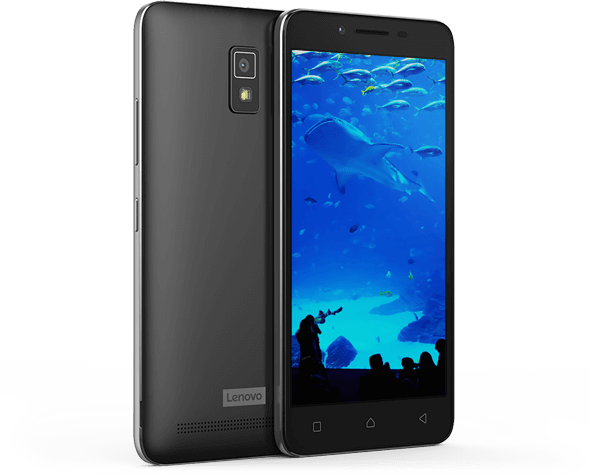 Keep your entertainment handy always with this amazing Lenovo A6600. It has enough capacity to store all your movies and songs and enjoy it whenever you feel like. Along with the dual sim, the phone can be easily connected to WiFi and blue-tooth. It has 4G network and will allow to surf faster than ever.